Gaff, Jackie I Wonder Why the Sahara is Cold at Night and other questions about deserts. Kingfisher, 2012. 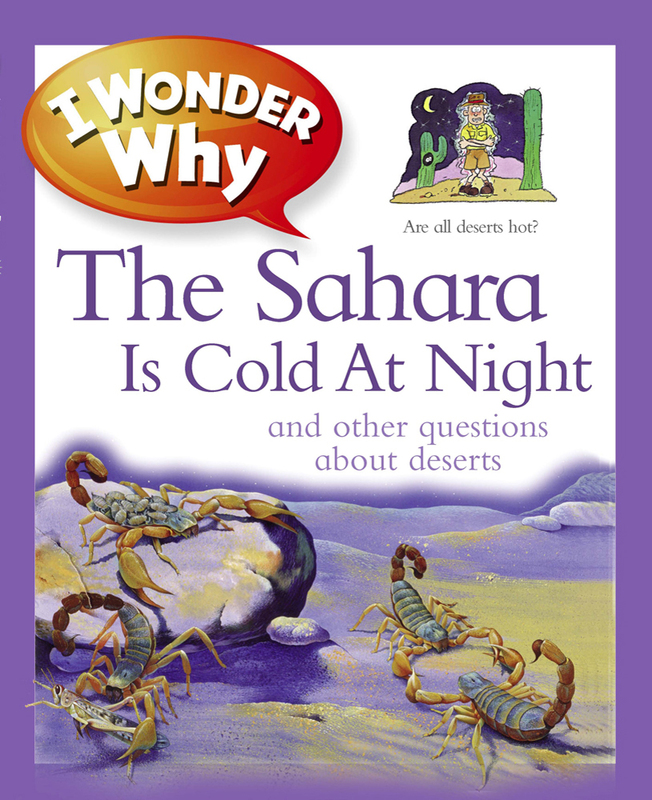 $6.99 PICTURE BOOK Content: G.
This book explains a broad spectrum of facts concerning desert climates. In a question and answer format, facts are included about what a desert is and where they are located on earth. A map showing the locations of deserts and the severity of the desert climate is included. Water supplies in the desert, including oasis and wadis are explained as well as how humans live in these climates. Desert animals and insects are explained as well as interesting stories of explorers and their survival techniques in the desert. There are explanations about how humans run endurance races and have car races. This book is covers a broad range of topics, but gives simple explanations that leave the reader wanting to research certain topics more. 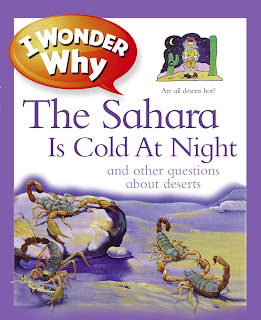 I think it’s a great book for getting young readers interested in climates and a good base for those first learning about deserts. 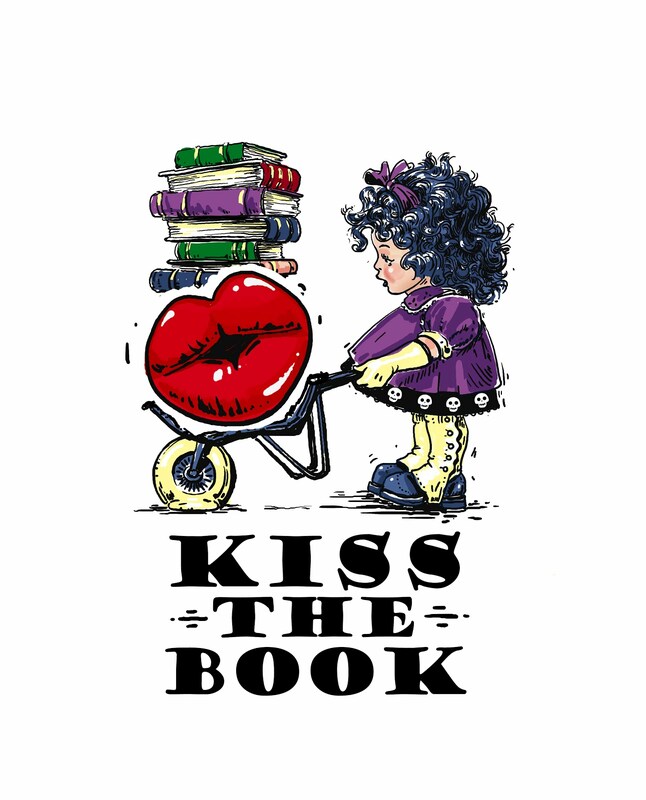 The illustrations and interesting questions keep the reader engaged and this is a good book from this I Wonder Why series.